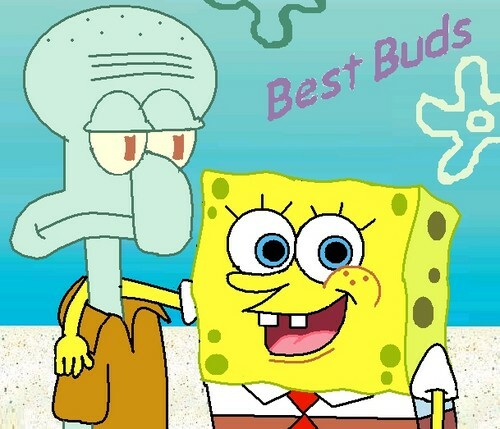 SpongeBob and Squidward. A request I made for daniellelovesBB. Wallpaper and background images in the Spongebob Squarepants club tagged: spongebob squarepants squidward fan art ♥ spongebob squarepants..
لفظ مطلوبہ: spongebob, squarepants, squidward, آرٹ پرستار, ♥, spongebob squarepants.